Jump to video Fatigue a factor? Capt. 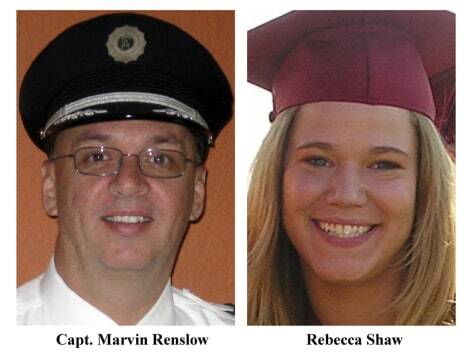 Marvin Renslow of Lutz, Fla., and co-pilot Rebecca Shaw of Maple Valley, Wash., were at the controls of Continental Connection Flight 3407.